We will miss you, Judy, and we wish you all the best in your new and exciting endeavours. 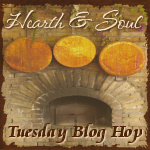 Alea, Swathi and I will continue to host The Hearth and Soul Blog Hop every week. Thank you to everyone who visited and shared posts with the hop last week! « Are You A Professional Housewife? Thank you for the party, April! We will miss you, Judy- best of luck! 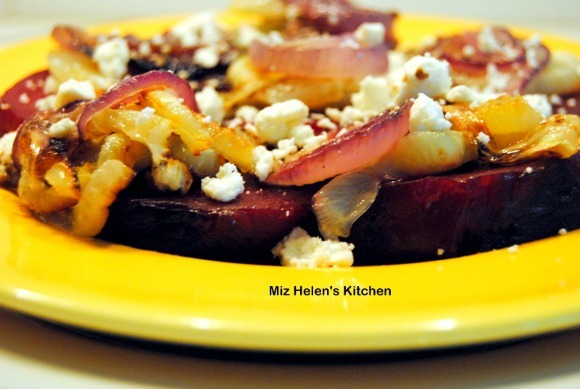 I am so excited that you are featuring my Roasted Beets and Fennel Salad, that really is special! We grew all the onion, fennel and beets so it is special when someone loves the result! We will miss Judy and my very best wishes to her. Thanks for a great party! Lovely party as usual. I hope you enjoy the duck breast I brought… it has a funny story with it. Thank you, Diane. 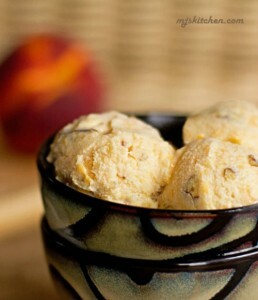 I really enjoyed the story behind your duck and the recipe sounds lovely too! Love your picks for the week. Thanks for putting the time and effort into this linky. Much success to Judy. 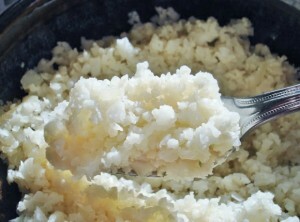 Thank you, Chaya, and thank you for sharing your wonderful recipes. Thank you for sharing my Cauliflower rice recipe April, so pleased you liked it! This week I’m sharing a verion of the traditional Scottish dish, Cranachan. It’s a pleasure, Vicky, and your Cranachan looks delicious, especially in those pretty serving dishes!